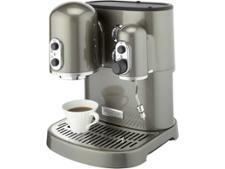 DeLonghi Primadonna ECAM550.75.MS coffee machine review - Which? 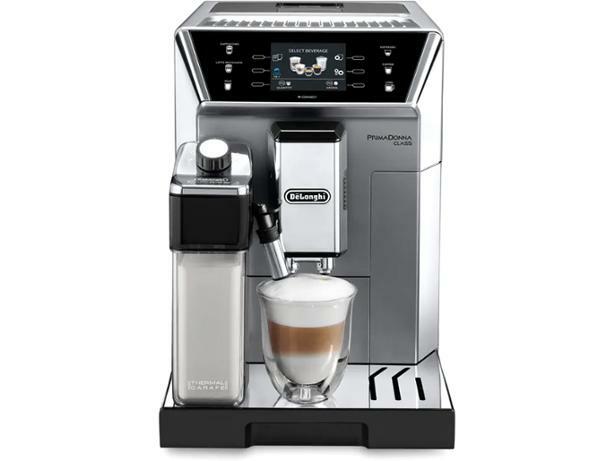 Bean-to-cup coffee machines will make a freshly-ground espresso at the touch of a button, and the DeLonghi Primadonna ECAM 550.75.MS offers you six customisable drink options, seven preset ones and six user profiles so you can personalise it to your family's tastes. 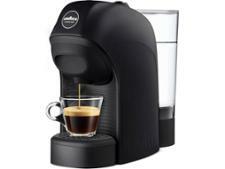 Read our full review of this DeLonghi bean-to-cup to find out if it makes a great espresso.